In a shootout of what promises to be two of the premier American super-track-cars of 2016, we submit the 2016 Chevrolet Corvette C7.R and the Dodge Viper ACR. Both of these cars are technically street legal but they are probably more suited to the track (hence the super-track-car logo). Both have a rich history earned on the most competitive race tracks in the world but only one can win this shootout. 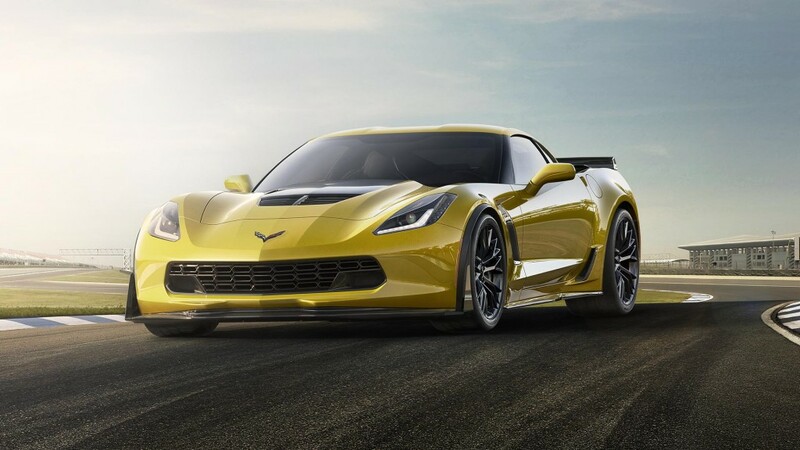 At the heart of the Corvette C7.R lies an all-aluminum LT4 6.2-liter supercharged V8 engine that produces 650-horsepower and 650 lb.-ft. of torque at 6,400 RPMs. Direct fuel injection, continuously variable electronic valve timing, and a 1.7-liter supercharger provide the perfect balance between performance and efficiency. In addition to the 1.7-liter supercharger, which spins at 20,000 RPMs – 5,000 RPMs higher than the ZR1, the C7.R utilizes smaller blower rotors and a more direct discharge port to minimize turbulence, reduce heat, and speed airflow to the engine. The LT4 is also designed with other features that serve to optimize engine performance through forced air induction, including: Forged steel connecting rods, forged aluminum pistons, Rotacast A3536T6 aluminum cylinder heads with lightweight titanium intake valves and hardware, an aluminum balancer, a dry-sump oiling system, and stainless-steel exhaust headers for more rapid heat dissipation. Power is transferred to the rear wheels via an eight-speed automatic or a seven-speed manual transmission. Zero-to-sixty is accomplished in 2.95-seconds with the automatic and 3.2-seconds with the manual. The quarter-mile can be covered in 10.95-seconds @ 127 mph with the automatic trans and 11.2-seconds @ 127 mph with the manual gearbox. 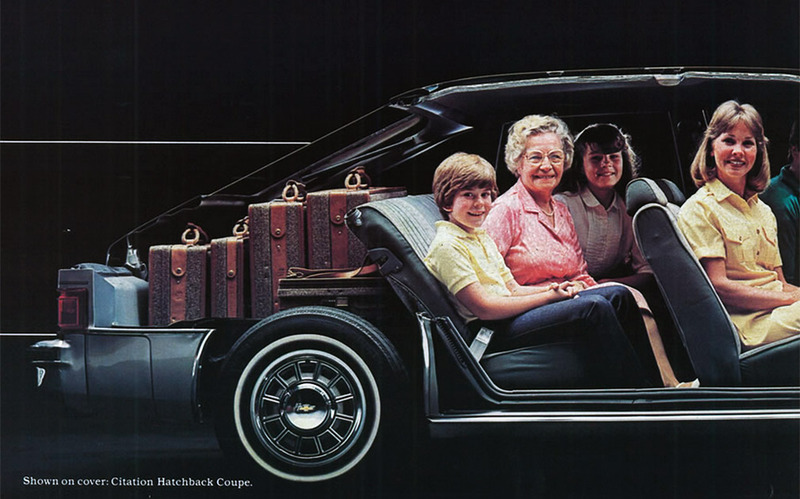 This amounts to the most capable production vehicle ever from General Motors. 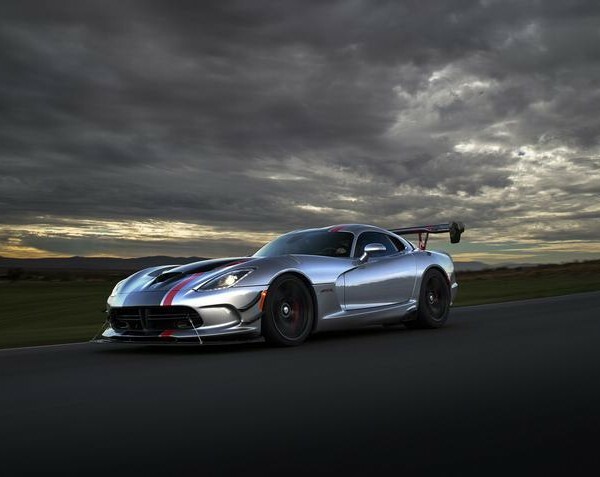 The Viper ACR (for American Classic Racer) features the tried and proven naturally aspirated 8.4-liter V10 overhead valve engine. 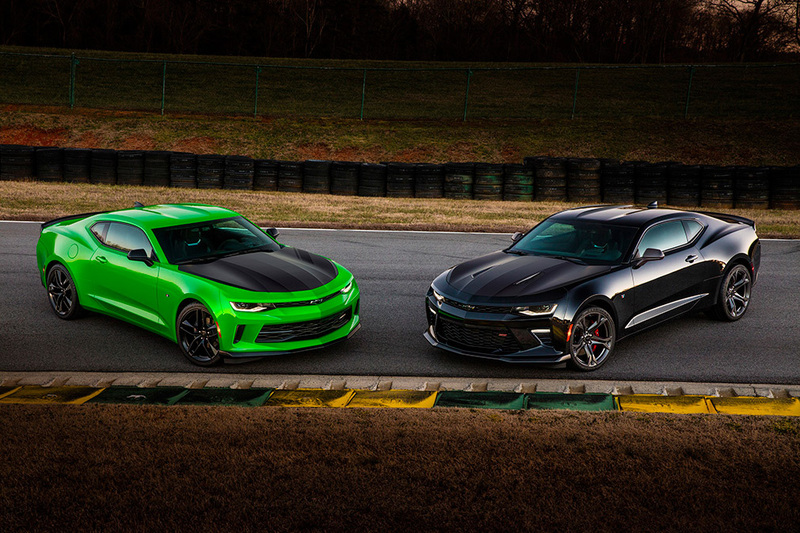 It is good for 645-horsepower and 600 lb.-ft. of torque and mated to a Tremec T6060 six-speed manual transmission. Free-flowing stainless-steel header based exhaust systems, including unique tips, have been added to the side mounted exhaust pipes to reduce restrictive exhaust pressure. 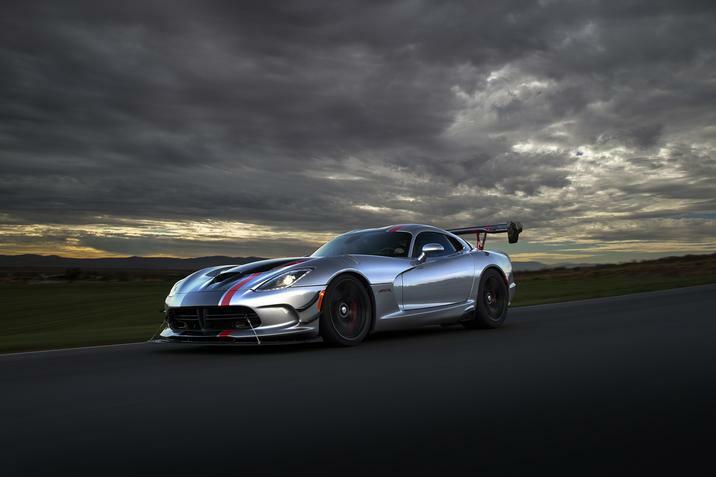 A Viper ACR vehicles are designed with heavy-duty cooling systems to withstand a full day at the track (in ambient temperatures over 100-degrees Fahrenheit) with a professional driver at the wheel. By taking advantage of Dodge’s “1 on 1” customization program, consumers can purchase a Viper ACR that is truly one-of-a-kind. More than 25-million build combinations are available, with over 8,000 different exterior color options and 24,000 different stripe configurations. Eleven wheel options are available, along with 16 interior trim packages, three brake packages, and four suspension packages.